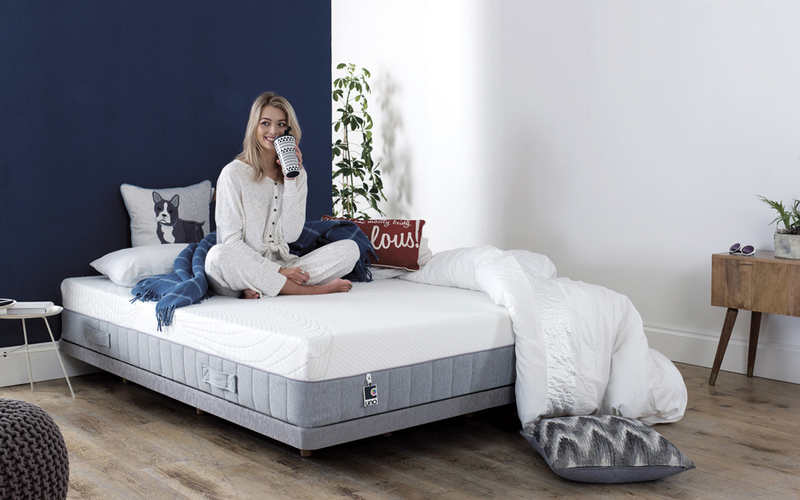 The Memory Zone Pocket 2000 Mattress is the jewel of our range, providing you with astonishing levels of support, comfort, and palatial luxury. 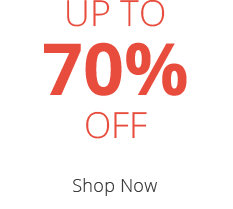 We've chosen a generously thick 5cm of Memory Foam, which is well known to form a surface that matches your body lines uniquely, by melting away gently in response to your body's heat. 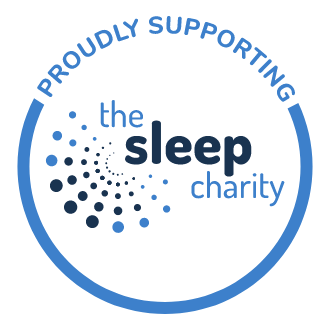 The memory foam is arranged in different support regions which complement your body perfectly, varying support levels depending upon your needs. Sleep peacefully - the advanced technical fabric cover features climate control, actively working to keep your body temperature perfectly balanced for maximum comfort. 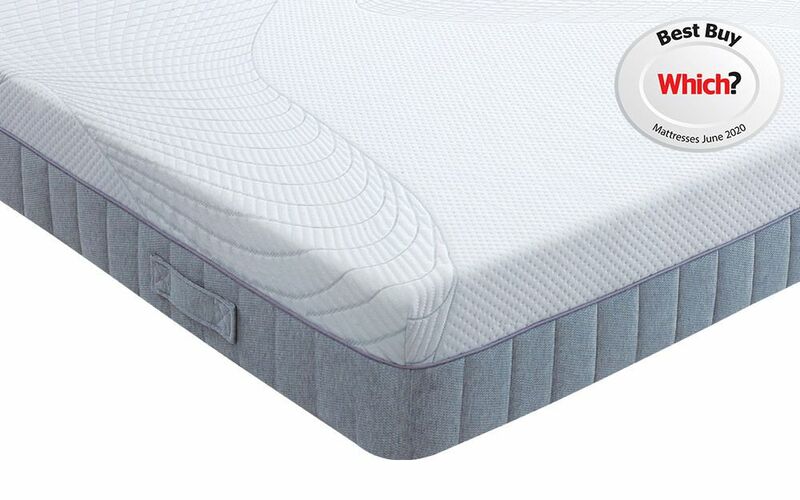 Underpinning the memory foam, there's a breathtaking 2000 individual Pocket Springs. Each spring is cushioned inside a foam pocket. Since the springs don't connect to each other, movement doesn't carry to the other side of the bed - so you and your partner to rest peacefully without disturbing one another. The Memory Zone Pocket 2000 is constructed with foam encapsulation around the pocket springs. 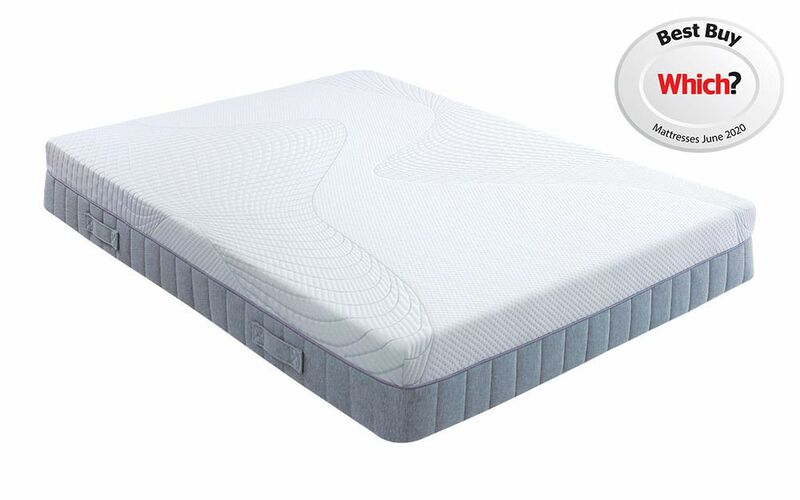 This provides extra support for the springs whilst enabling you to sleep right to the edge of the mattress. Additionally, the foam encapsulation makes it easier to sit on the side of the bed without risk of damaging the springs. 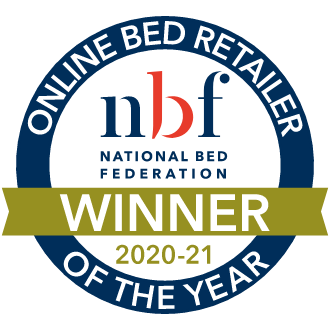 When you buy the Memory Zone Pocket 2000, you'll enjoy its 5 Year Guarantee, and keeping the mattress in good shape for years to come is super-easy - it's single-sided so it never has to be flipped over. Quite firm for a 3 rating but soon got used to it. None worth mentioning very happy with mattress.